Watch Sunday, August 31, 2014 at 8pm & Thursday, September 4, 2014 at 10pm on WMHT TV. Learn about the legendary spy agency popularized by Ian Fleming’s James Bond, the urbane fictional spy who used high-tech weapons and gadgets to protect queen and country. The film lifts the veil on the shadowy culture of espionage, going back in time and behind the scenes to look at some the world’s most calculated and delicately executed operations. 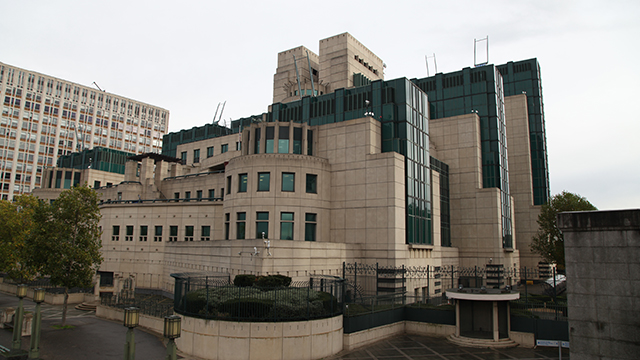 Established in 1909 as the Secret Service Bureau, MI6, as it is known, initially was set up to control secret intelligence operations overseas, concentrating on Imperial Germany’s activities. In addition to outlining the exploits of Reilly “Ace of Spies” and presenting some of the “gadgets” used in intelligence gathering, the film reveals how the practice of recruiting agents from the upper classes proved damaging to the agency and threatened the “special relationship” between Britain and the United States.